Keep the warmth close whenever you’re outdoors. 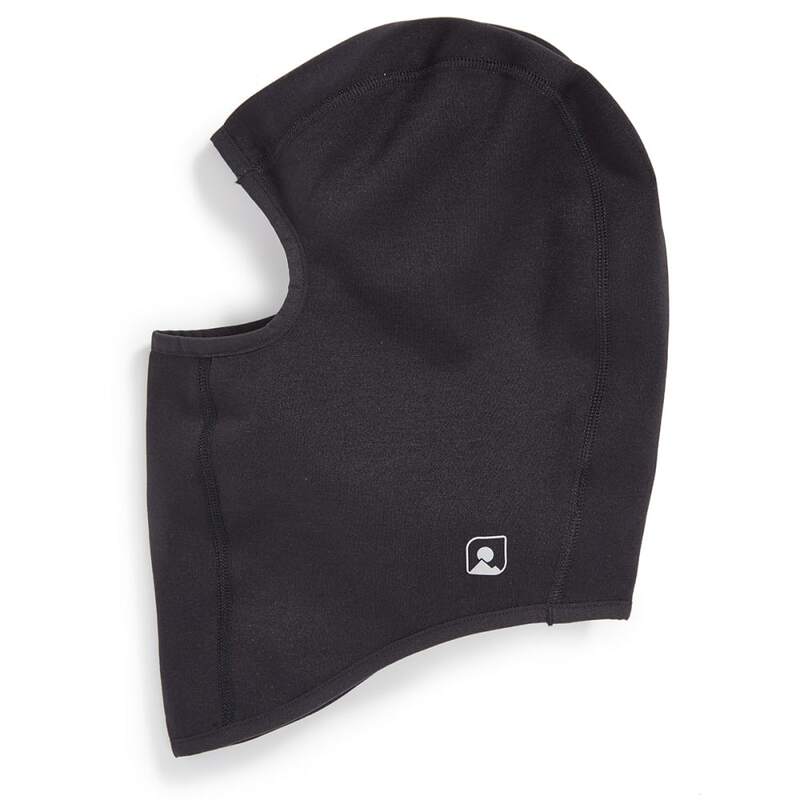 From the slopes to the trails to your next ice climbing adventure, this balaclava can come along. Its fitted, full-face design incorporating Polartec® Power Stretch® Pro™ delivers comfort through a breathable feel and perspiration-controlling properties. At the same time, its sturdy, long-lasting construction uses flatlock seams to minimize chafing and irritation.